Investing in real estate is held as part of a larger portfolio and is not for the faint of heart. 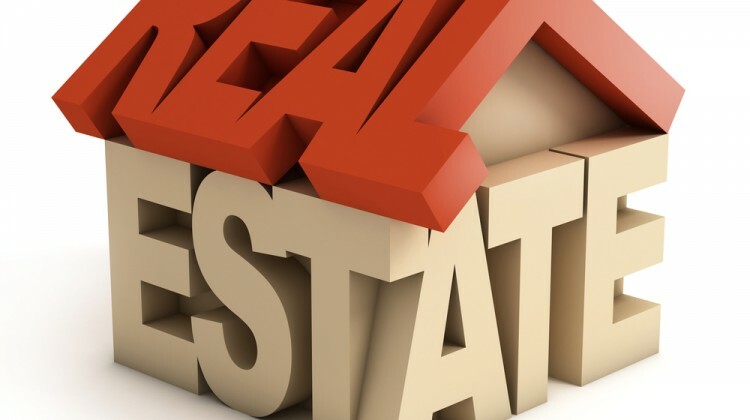 Many variables are involved that makes investing in real estate profitable and that the same time these same variables may cost investor gar more than what they bargained for. A key in real estate investment is to identify a good property and if invested properly it can provide maximum returns with minimum risk. But a bad investment can really eat away money too, thus the investor needs to be aware of both the advantages and disadvantages of real estate investment. Diversification Value: Real estate has a negative correlation with assets like stock, gold but the benefit it provides is diversification of asset. In case of stock market doing bad or a situation of economic boom, real estate would yield good returns. Inflation Hedge – The returns from real estate are directly linked to the rents that are received from tenants. In inflationary environments real estate income tends to increase faster allowing an investor to maintain its real returns. Ability to influence Performance – An investor can do things to a property to increase its value or performance which include replacing a leaky roof, improving the exterior and restricting the building with higher quality tenants. Saves Income Tax – Tax benefits can be claimed if investment in real estate is made through home loan. Tax deduction U/S 80C (principal component-Max 1.0 lakhs) is applicable for first house which is self occupied whereas for second house benefit U/S 80C is not available. But complete interest component is eligible for tax deduction. For eg if a profit of Rs 30 lakhs is got from selling a property of 50 lakhs and if the profit is invested in another residential property within 2 years then the profit money will not be taxable. Provides Leverage : Use of leverage has mixed reactions. Suppose you bought a house worth 50 lakhs where Rs 10 lakhs was paid from your pocked(20%) whereas 40% through home loan (EMI Rs 40k per month).In one year the property value appreciates to Rs 55 lakhs. What will be the profit? 5,00,000 – 40,000×12 (EMI) + 60,000 (Principal paid) = Rs 80,000 (profit). Suppose you decide to buy within your means a property for 10 lakhs and within a year it appreciates to 11 lakhs. What will be your profit? Profit will be approximately Rs 1,00,000 – 10,000×12 (EMI) + 15,000 (Principal paid) = – Rs 5,000 (loss). The benefit of using leverage is that expensive property appreciates faster. Some of the characteristics to be considered when making an investment decision are it is more efficient to purchase large real estate assets because one can spread the transaction costs over a larger asset base.